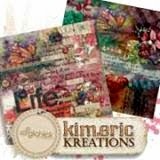 kimeric kreations: Sales continue thru Monday at midnight - and two more awesome clusters to share! Sales continue thru Monday at midnight - and two more awesome clusters to share! Have you noticed that I didn't complain about the weather once lately? HA! It's been gorgeous here - making wonder what's up! It was 52 today, sunny with no breeze at all - -and we have been having the most spectacular sunsets! My favorite sky blue-pink, oranges....purples - all viewed from the huge picture window in our kitchen (my work area faces the window :) ) The Packers don't play until tonight - we aren't expecting much....I swear watching the new Aaron Rodgers/Clay Matthews commercial is more fun. Ah well - can't have everything, right? Hope your Thanksgiving weekend was a winner! The Black Friday/Cyber Monday sales at The Digichick run until tomorrow at midnight along with the $2 Chick Blitz - still loads of time to shop and find awesome bargains - including 50% off of my entire shop and my new release - Gatherings! 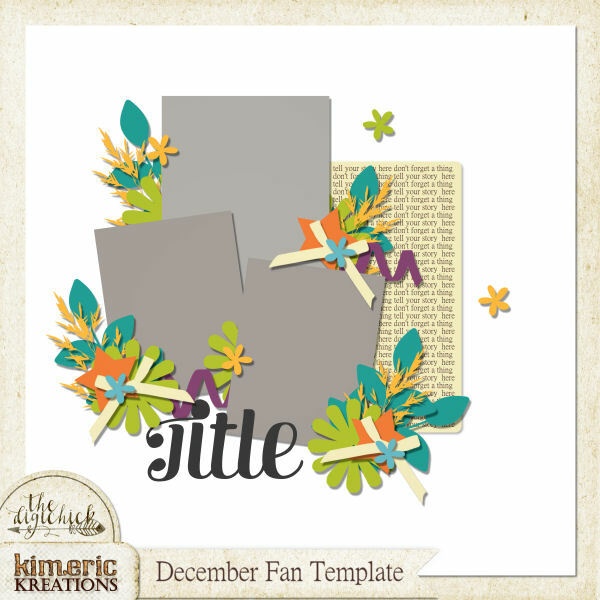 Tonight I have 2 more clusters to share...the first is a frame cluster from Jenni, the 2nd is a beauty from Chrissy! Enjoy! These are wonderful!! Thanks so much.